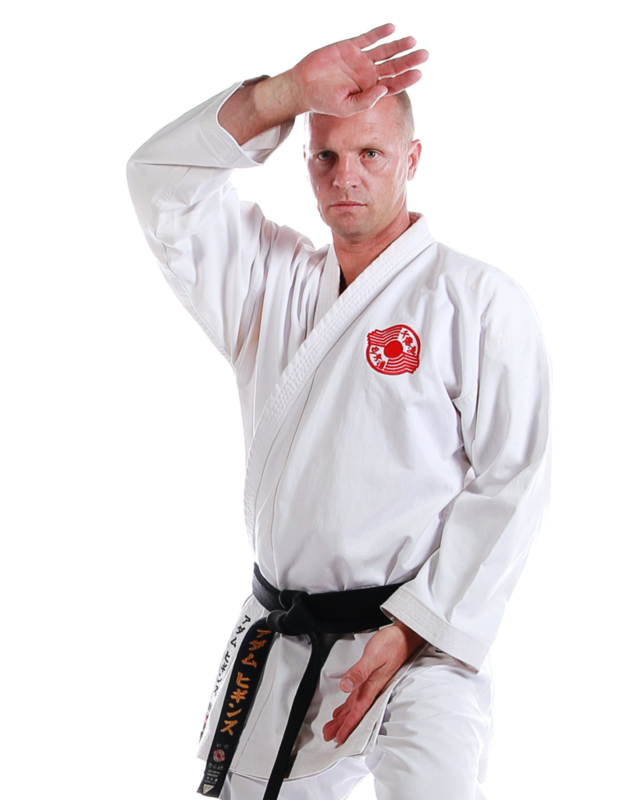 Picking the right karate school is a very important decision, you must be comfortable that whats being offered is what you are looking for and that the dojo and its instructors provide an environment where you can be sure that you will be treated with respect and provided with expert guidance. This is why Gold Coast Chito-Ryu Karate offers you the opportunity to participate in a free trial lesson. If you would like to book a FREE TRIAL LESSON please complete your details below. After receiving your booking we will be in touch to confirm and let you know what you need to do to be ready for the first class. If there are more than 3 People for Free Trial please advise in additional comments.